Recovery Mode is often the last hope to recover your phone when it’s impossible to perform a factory reset from Android. For example, when your phone or tablet caught a boot loop or shows a white screen when you power it on. 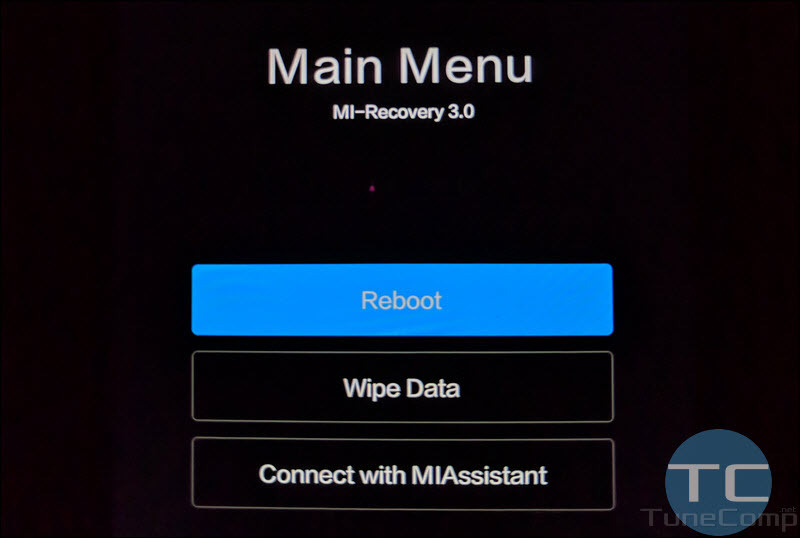 In this case you need to reboot to Mi-Recovery and select Factory Reset. And only if this doesn’t help either you may want to try flashing the firmware. 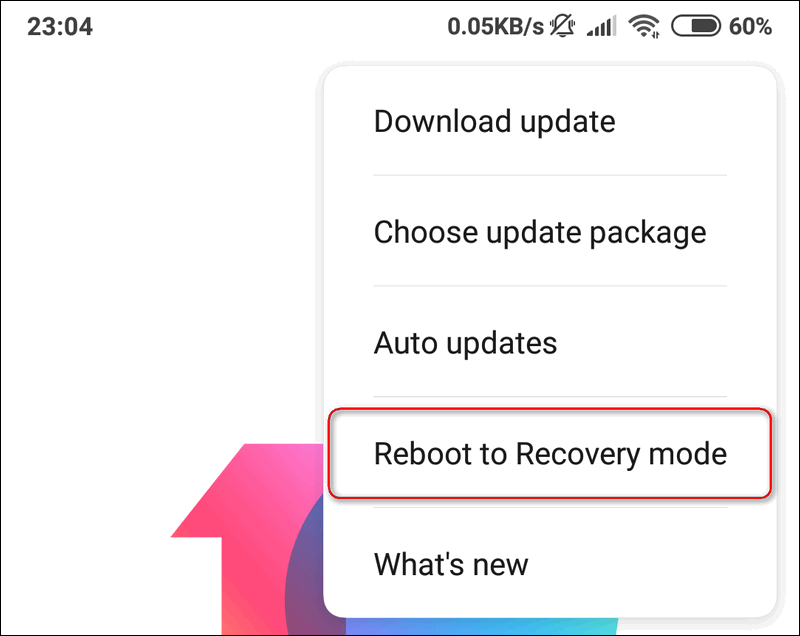 Here is two methods to reboot your Xiaomi Mi or Redmi phone into Recovery mode – one common and one extremely simple for inexperienced users who are afraid of pressing mysterious key combinations. Hopefully, this guide will help you fix problems with your phone. Head to About phone > System update. Tap the 3 dots icon on the upper right corner. Wait. 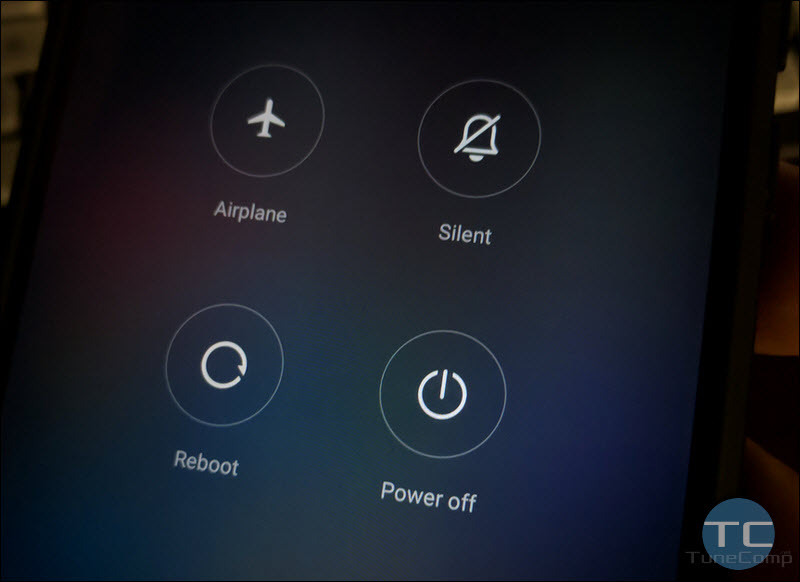 In a few seconds your Xiaomi phone will enter the Recovery mode. Press and hold Volume Up key and Power key simultaneously. When you feel a vibration release the Power key but continue holding the Volume Up key. 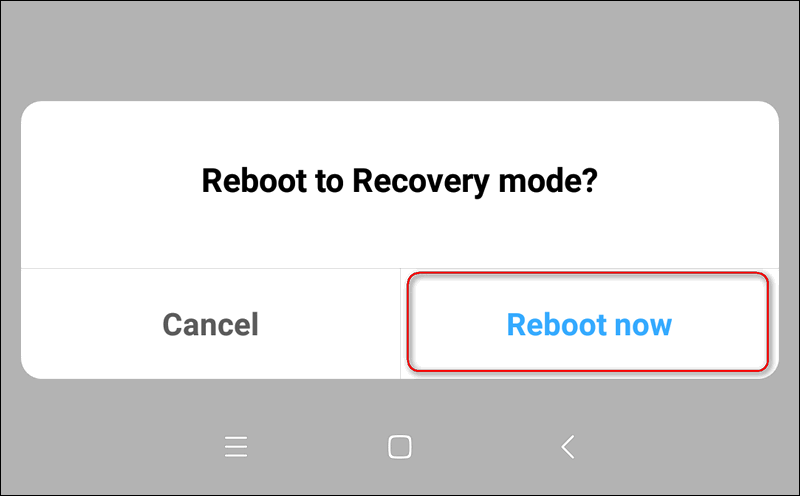 Now you can select Otherwise I don’t know what you are doing here 🙂 And remember one thing about the Recovery Mode on Xiaomi (and actually on any Android device): there’s no sense in entering it for no particular reason.